Apple is expected to bring its Face ID facial recognition system to iPad Pro next year. The feature is also expected to become available on all iPhone models in 2018. 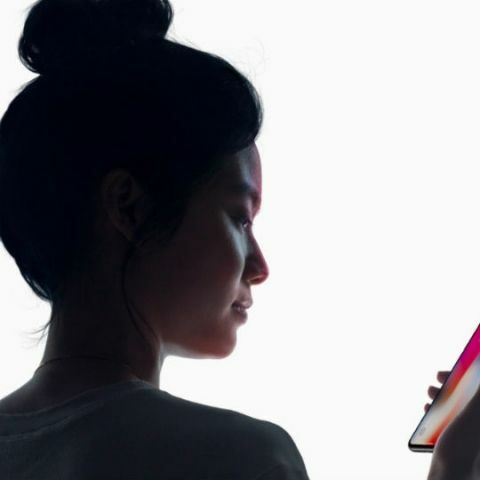 Apple's 2018 iPad Pro lineup will get Face ID facial recognition system, says KGI Securities analyst Ming-Chi Kuo. The new Face ID is the headlining feature of iPhone X, which is expected to go on sale from November 3. In a new investor note, Kuo says Apple will bring the new TrueDepth camera to its iPad Pro lineup next year to streamline the user experience between iPhones and iPads. Kuo expects the new facial recognition system to arrive only on the 12.9-inch and 10.5-inch iPad Pro and not the cheaper iPad models, reports 9to5Mac. The premium iPad Pro is already differentiated from the cheaper iPad variant with support for Apple Pencil and Smart Keyboard that magnetically latches onto the device. Kuo doesn't reveal whether Apple will do away with the Touch ID-based home button on the iPad as well. The broader consensus is that Apple will retain the Touch ID and incorporate the TrueDepth camera as well for facial recognition. KGI refers to the new iPads as 2018F models but the new models are not expected to launch anytime soon. 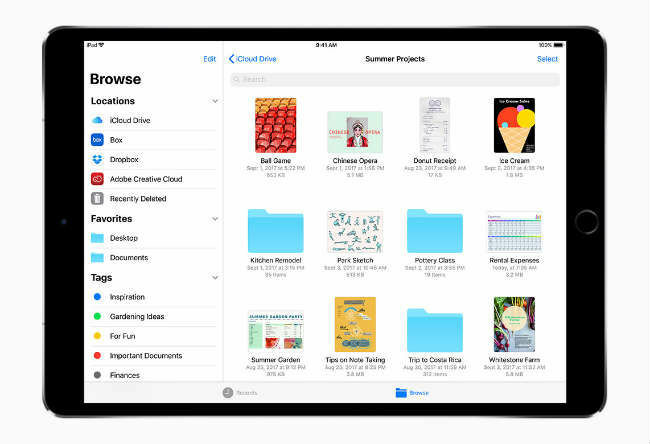 Apple released the 10.5-inch iPad Pro in June and the next-generation models are expected to arrive around similar timeframe. Apple is also expected to bring the new Face ID feature to the entire iPhone lineup next year. With iPads also getting the new facial recognition system, KGI believes it will lead to a broader adoption among developers as well as consumers. With new Face ID available on more devices, developers might switch from Touch ID to Face ID in their apps for biometric authentication and other functions. The cameras are also expected to bring depth mapping and new experiences to wide-range of apps. As far as Face ID is concerned, Apple has already published a six-page security paper detailing how the new feature works on iPhone X. The new smartphone was spotted in the wild recently and we are a few days away from knowing how the system works in general. The iPhone X pre-orders begin on October 27 and will be available starting November 3 at a retail price of Rs 87,000.
yes or no anyone knows the answer?